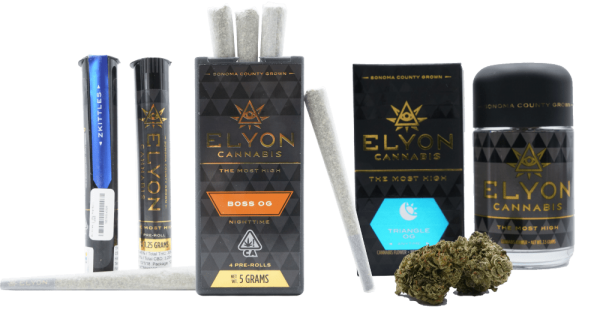 Nestled in the vineyards of beautiful Sonoma County, you will find Elyon Cannabis. At Elyon, we pride ourselves in cultivating the highest-quality & most potent cannabis in California. Through innovative & sustainable growing techniques along with meticulous quality control standards, Elyon is taking sun-powered Greenhouse cannabis to new heights. Welcome to the Elyon lifestyle. 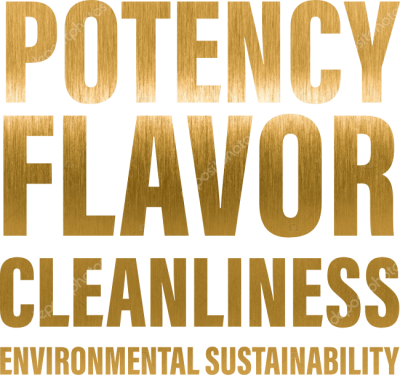 Nutrients are delivered on an optimal schedule in order to grow incredibly Potent and Flavorful Cannabis. We never use synthetic pesticides or fungicides. At the end of the growing cycle, all plants are flushed of all excess nutrients to ensure a clean burn and smooth taste. Our growers exclusively use organic nutrients that are blended specifically for each strain we grow.